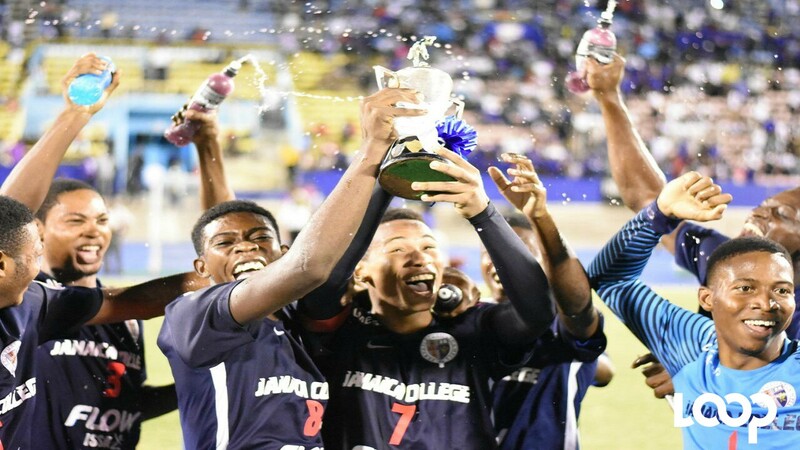 Jamaica College (JC) secured the first title of the 2017 urban-area football season on Tuesday by defeating last year's champions Kingston College (KC) 2-1 in the ISSA/FLOW Walker Cup Knockout final, at the National Stadium. In a game, which was a repeat of last year's final, Tyreek Magee scored both goals for JC in the first half to hand his school its fourth Walker Cup title and the first since 2010. KC's goal came from the penalty spot in the second half through substitute Trayvon Reid. 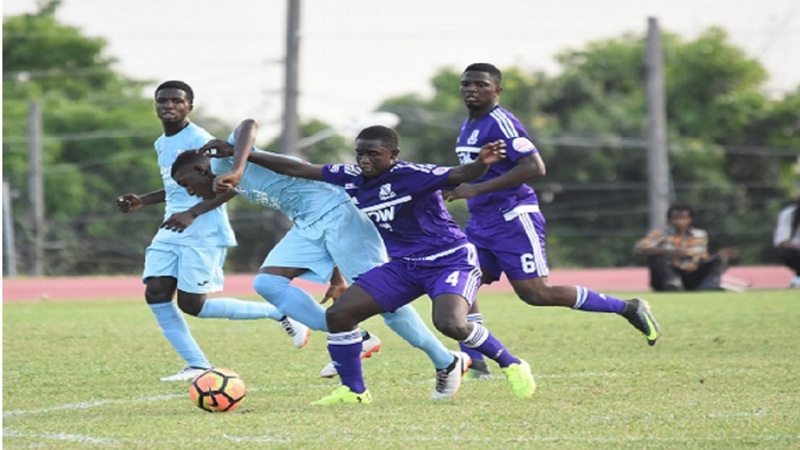 It was sweet revenge for JC, which lost to KC 2-0 when they met on October 28 in a top-of-the-table Manning Cup quarter-final match. JC obviously made some key tactical adjustments and were quicker to the ball than their opponents, and it was no surprise when they took the lead in the 27th minute. The opening goal was created from the middle of the park. KC midfielder Nathan Thomas lost possession and Tevin Robinson played over a lovely ball from the left side for Magee to easily tap into the goal. Following the goal, KC tried hard to get back into the game but received little opportunity as JC won all the 50/50 balls and looked more urgent in play. That lack of intensity would come back to haunt KC once again, as JC doubled their advantage just before half-time when Magee picked up a ball inside the area and rifled a shot past the goal keeper to make it 2-0. The second half saw KC making three substitutions to try and get back in the contest, and with JC sitting back, the "Purples" were looking to pounce. They would have to wait until the 80th minute to pull back a goal, when Reid was brought down in the area and KC were awarded a penalty. Reid converted to give his team some hope. However, KC could not find the equalising goal but came very close in the dying moments of the game. “We really wanted this one today, we came out and pressed this KC team and we got two goals and that was all she wrote,” said JC's coach Miguel Coley. The victory by JC denied KC a record 10th title as they remained on nine with North Street rivals St George's College as the winningest schools in the competition. For KC, the defeat was their first for the season. 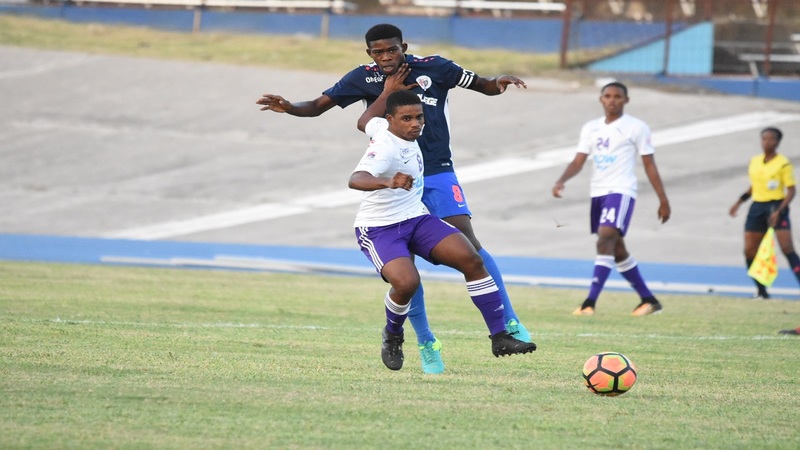 Both schools will now turn their attentions to the ISSA/FLOW Super Cup, which kicks off on Saturday in Montego Bay and the semi-finals of the Manning Cup competition. JC have won the last four Manning Cup titles, while KC last won that title 31 years ago. 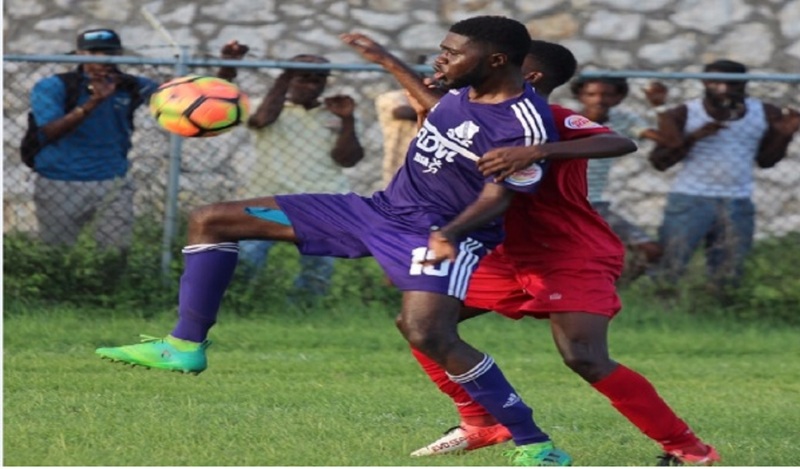 The 2017 schoolboy football continues on Wednesday with Clarendon College and Dinthill Technical meeting in the rural-area Ben Francis Cup Knockout final.